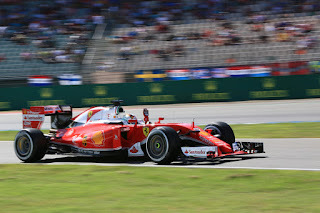 Talking about F1: The F1 blog: German GP Betting Preview - Home where the hurt is? German GP Betting Preview - Home where the hurt is? We again start our betting preview with a lament. The usual one that F1, particularly at the front, has lately been both close and unpredictable. Even in the last round, at Silverstone, where we thought that it was obvious Lewis Hamilton and Mercedes country. It didn't work out that way. 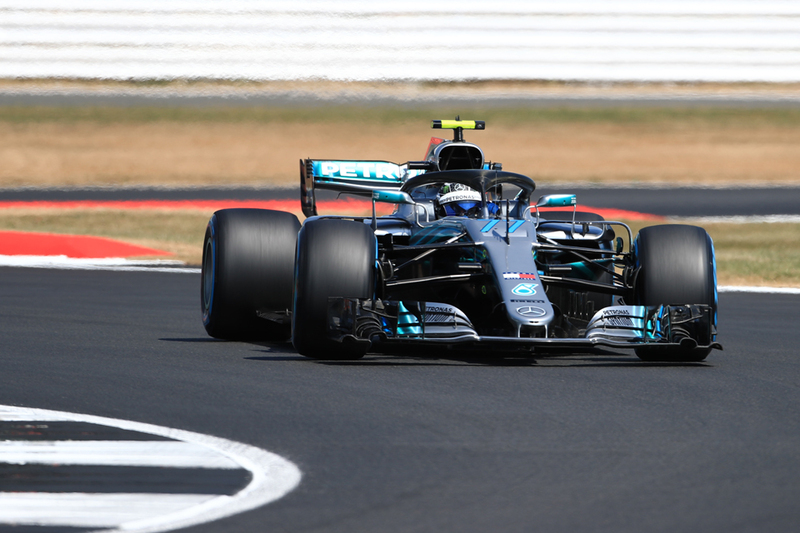 This time for the German Grand Prix at Hockenheim taking place this weekend we can add the lament that it's been two years and one major regulation change since F1 cars were last here. So there's not even much useful previous when seeking to identify betting value. There's only one problem, that homeboy Sebastian Vettel's record here is weirdly poor - his best (official) Hockenheim result is third and he's only ever led three laps at this circuit. You might still be tempted by the 11/8 for him to get pole and particularly the 15/8 to win - as usual his odds are longer than Hamilton's and often F1 form reflects more the random chance from a small base size than anything more tangible. Vettel indeed got pole here in 2010 so it's not like he's a total write-off. Still with all this you might be tempted to look the way of Vettel's team-mate Kimi Raikkonen instead. You can get evens on him to finish on the podium and he's been in good form lately. 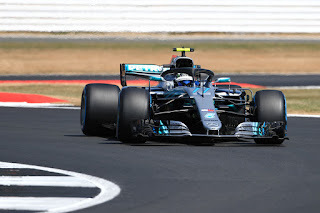 Another thing we seem to say every time is that Valtteri Bottas's 2018 form has to be better rewarded in hard results at some point. And again his odds look generous particularly for him to win at 8/1. He can also be backed at 13/2 for pole and 11/10 to finish on the podium. Red Bull - similar to at Silverstone - is likely to bemoan its relative lack of horses from its Renault engine here, so you'd be best advised not to bet on much more than a Red Bull sneaking onto the podium - Max Verstappen can be backed at 13/8 for this and Daniel Ricciardo at 7/2. One thing to consider though is that forecasts suggest there'll be rain around for qualifying. The Red Bulls tend to show up well when rain falls and you can back either Red Bull driver at a sizeable 28/1 to claim pole. Then again Hamilton tends to come into his own in the wet so it may be worth the 6/5 for him to get pole. If you fancy Hamilton to wipe the floor with everyone in wet qualifying then you can add 6/4 for the pole margin to be over two tenths of a second (that would apply to any polesitter and not just Hamilton). Nico Hulkenberg is one German who does have a pretty good record here, finishing seventh in his last two Hockenheim visits and he comes here on the back of a fine showing at Silverstone. You can back him at 7/1 to finish in the top six this time. The Ferrari power unit customers have been going well lately too and we mentioned that this is a power circuit. Among the said customers, Charles Leclerc in the Sauber has been a consistent points challenger in recent rounds and can be backed to score again at 3/5. The 4/5 for Romain Grosjean to score, another to benefit from a Ferrari unit, looks pretty good too. The perhaps unlikely figure of Fernando Alonso has the best record at this track of the current F1 grid with three wins here. With McLaren's and Renault's struggles the best bet - in every sense - for him this time is likely to be the 7/10 to finish in the top 10. All odds quoted in this article were accurate on the Oddschecker website at 2200 GMT on Wednesday 18 July 2018.